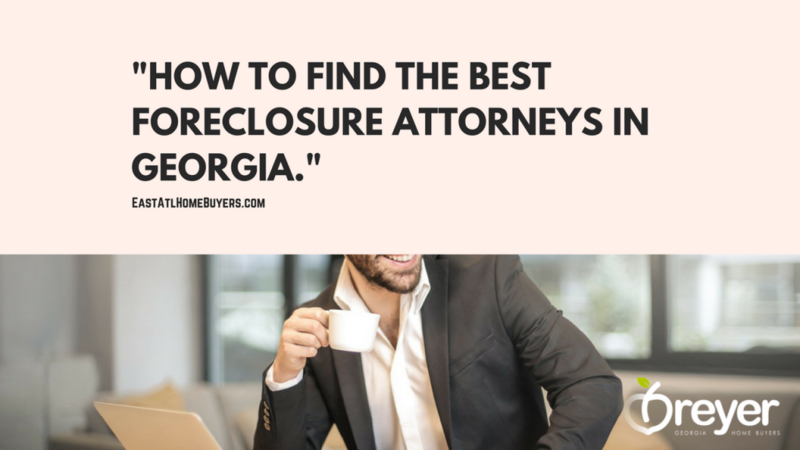 If you’re facing foreclosure in Georgia and are wondering how to find the best foreclosure attorney near me in Atlanta, this article will lay out what the best way to find the best foreclosure attorney is for your situation and how to prepare for your foreclosure attorney in Georgia. 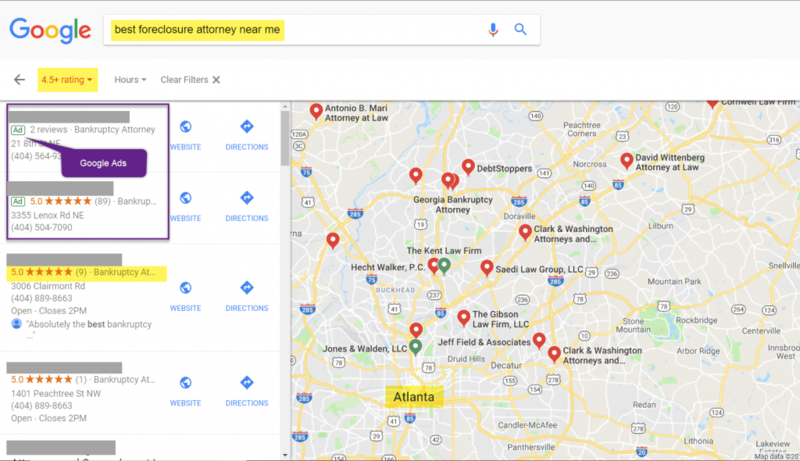 When you search for ‘best foreclosure attorneys near me,’ you’ll notice that you see 1-3 business listings at the top with “Ad” written on the listing. 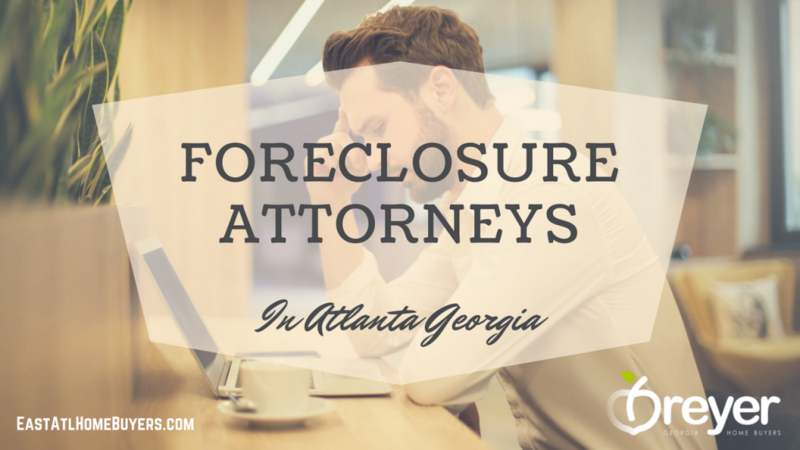 This doesn’t mean that the foreclosure attorney isn’t better than any of the others or worse. It just means that the lawyers who practice foreclosure law are paying Google to show up at the top of the searches. 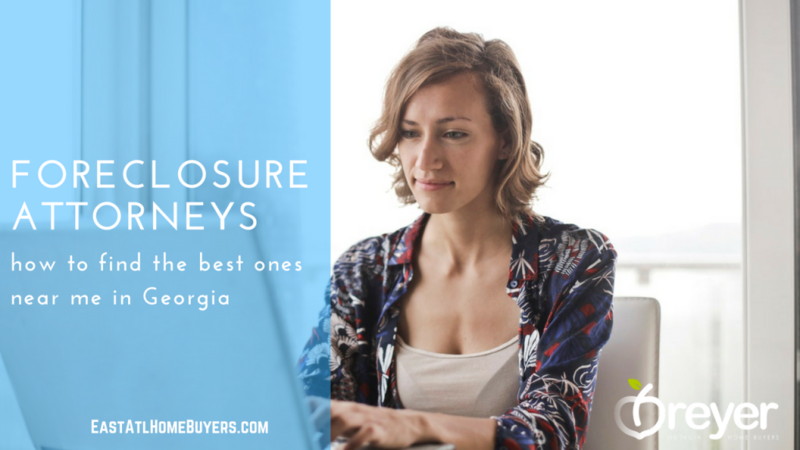 Usually the top three listings below the Ads have the most authority and relevancy in Georgia foreclosure laws in Google’s eyes through reviews, relevant blog articles, years in business, etc. 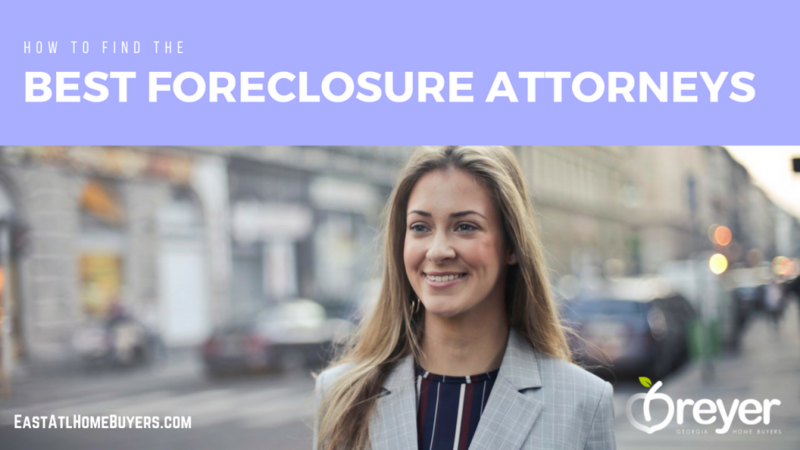 When picking a foreclosure attorney to represent you during the foreclosure process, you should speak to several different lawyers who practice foreclosure laws to get more than one perspective and learn about all of the foreclosure options available to you. 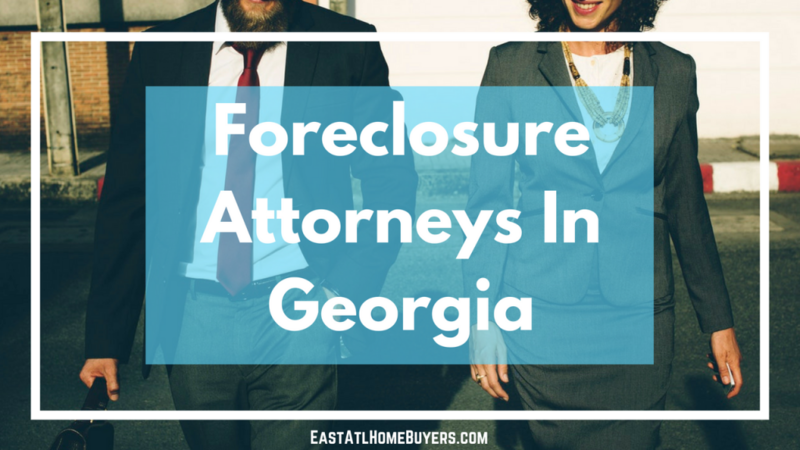 Below are a few questions you should ask of a foreclosure attorney in Atlanta Georgia when you are considering hiring to assist you with foreclosure issues.